A regular drop-in for tea and coffee at NCC for those who have some time to come along for a chat and a cuppa. 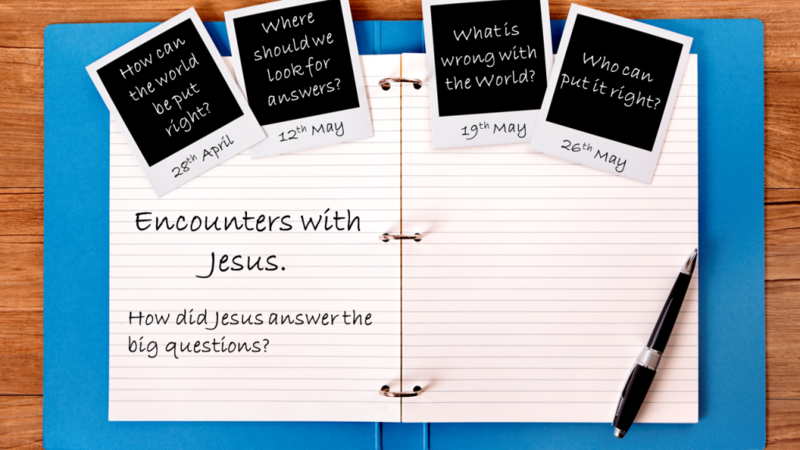 Meets at Newmarket Community Church, Studlands Park Avenue, Newmarket CB8 7AU. Phone 01638 662667 for details.